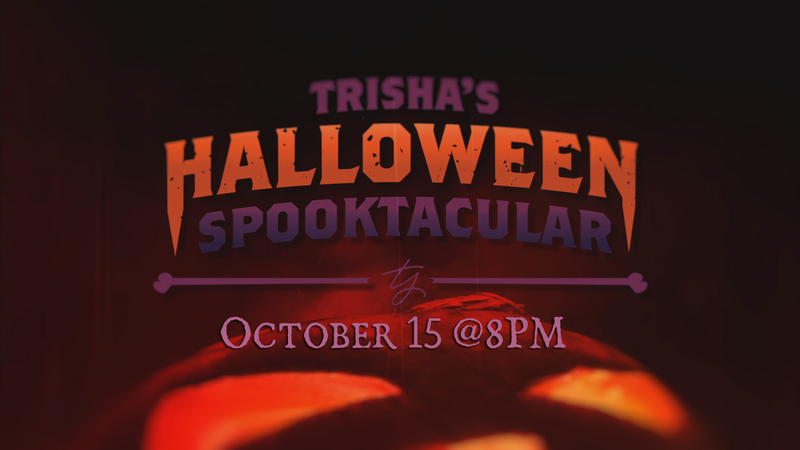 Country music star Trisha Yearwood is throwing the most terrifyingly delicious Halloween party! Edible sea creatures, bloody dessert bars and fiery cocktails set the festive mood. Her guests experience her shattered glass room and green, slimy, tentacle room as well as dine on her buffet of eye-popping creations. Trisha ends the night with a zombie-filled, candy-coated Halloween jam. October 15, 2018 . 8:00 PM Eastern Standard Time on Food Network. 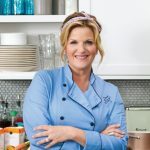 Host of “Trisha’s Southern Kitchen”, Trisha Yearwood is a three-time Grammy Award winning country singer, television personality, and best-selling cookbook author. After becoming the first female country singer to sell a million copies of their first album, Trisha decided to pursue her love for cooking by publishing her first cookbook, Georgia Cooking in an Oklahoma Kitchen, alongside her mother and sister. A few more cookbooks later and Trisha gained her own Food Network show in 2012 entitled “Trisha’s Southern Kitchen” now in it’s tenth season.